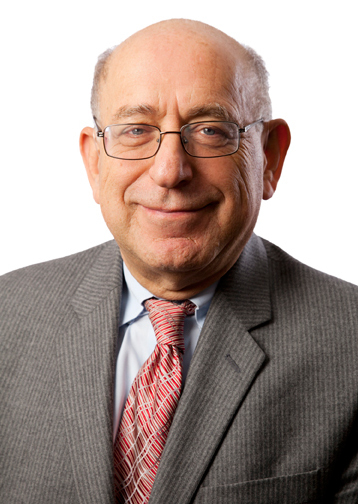 Tiberiu (Ted) Weisz - Gottlieb, Rackman & Reisman, P.C. Ted Weisz is a highly experienced prosecutor and professional engineer specializing in electrical and mechanical patents. Drawing on his experience in representing corporations and entrepreneurs in complex patent matters, Mr. Weisz has helped convert his clients’ concepts into valuable intellectual property through the strategic patenting of their ideas, inventions, and discoveries. Mr. Weisz has written many applications and rendered patent-related opinions for medical devices—including internal and external pacemakers and defibrillators, cochlear implants, automatic injection devices, infusion pumps, in vivo and vitro testing, Raman backscatter, MRI circuitry, laser surgery, dental devices and procedures, and sleep apnea prevention and control. He has also performed extensive work in other electronic fields, including communications (landline and cellular telephony and switching, Voice over IP, paging), entertainment and multimedia (program distribution and control, HDTV, audio and video signal processing and compression, DVD technology, PVR systems, DRM, digital watermarking, sound and video recording and reproduction, speech recognition and processing), computer-related devices (semiconductor fabrication and circuitry, artificial intelligence), automotive devices (instrumentation, control, and accessories), Internet communications (trading and business methods), and power generation (single and multiphase and distribution systems). In the field of mechanical engineering, Mr. Weisz’s patent prosecution work has included stents, catheters, injection devices, urological instruments and procedures. He has also prosecuted mechanical patents in the industries of papermaking, printing, fabrics (knitting, weaving, and dyeing), automotive (transmissions, airbag systems), packaging (metal, plastic, and paper drums and boxes, containers, closures and hinges, self-lock plastic bags), toys, food technology, sports equipment, jewelry and other accessories.